Riders UP is an incentive-based program that rewards riders with prizes and recognition for spending non-competitive hours in the saddle with their Egyptian Arabian horses.  Participants keep track of the time they spend riding in non-competitive activities.  Horse ownership is not required for participation.  Special awards* will be presented as each level of participation is reached. Hours count in the following non-competitive activities: trail riding, lessons, parades, pleasure riding, therapeutic riding, schooling session & other non-competitive events and activities. 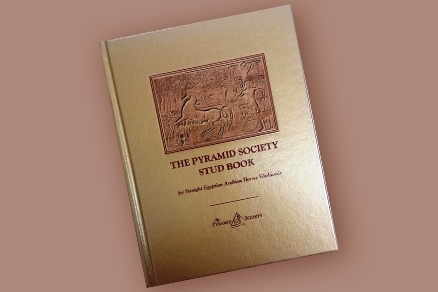  Pyramid Society membership not required.  Horses ridden must be Straight Egyptian or Egyptian sired according to Pyramid Society definition. *Minimal postage fees may apply for international awards recipients.